Does your tenancy expire soon? Do you need to clean everything before your new tenants to show up? If this is one of your cases, don’t hesitate to contact us and ask for End of Tenancy Cleaning. Easy Cleaning London are using only high quality professional materials and modern equipment. 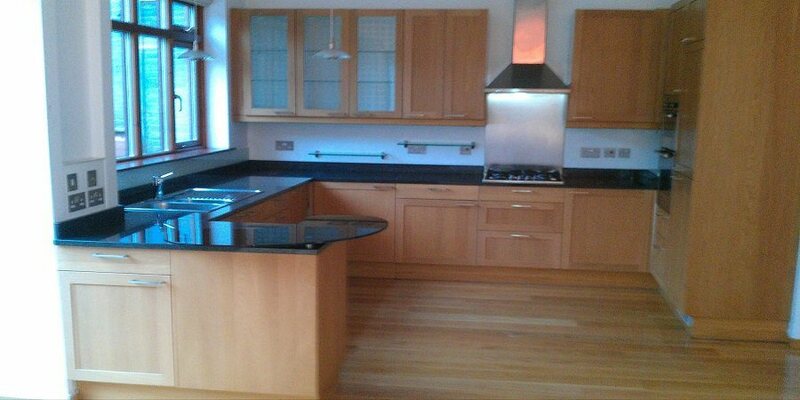 We can handle even the toughest stains and all kinds of surfaces – marble, wood, granite, glass etc. If you are renting a new house lend your own home to someone else, the end of tenancy cleaning is exactly the service that you need. We are fulfilling all requirements for the protection of your belongings and we are reaching the highest standards of cleanliness. Our tenancy cleaning service includes basic and thorough cleaning of all premises, appliances and furniture in your property. Easy Cleaning London guarantees 100% satisfaction – everything will be professionally cleaned up to the best level possible. Call us at any time of the day and see for yourself!